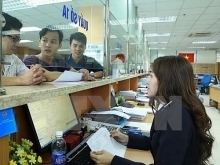 Hanoi and Ho Chi Minh City reported a total State budget collection of over VND480 trillion (US$20.64 billion) in the January-October period, equivalent to 80% of the year's estimate. In the 10-month period, the capital of Hanoi was estimated to collect over VND174.8 trillion worth of State budget revenue, reaching 80.1% of the year's target and up 12.4% over the same period last year. Meanwhile, Ho Chi Minh City posted over VND305.1 trillion in State budget collection, equivalent to 81% of the target set for the whole 2018 and up 9.5% over the corresponding period in 2018. 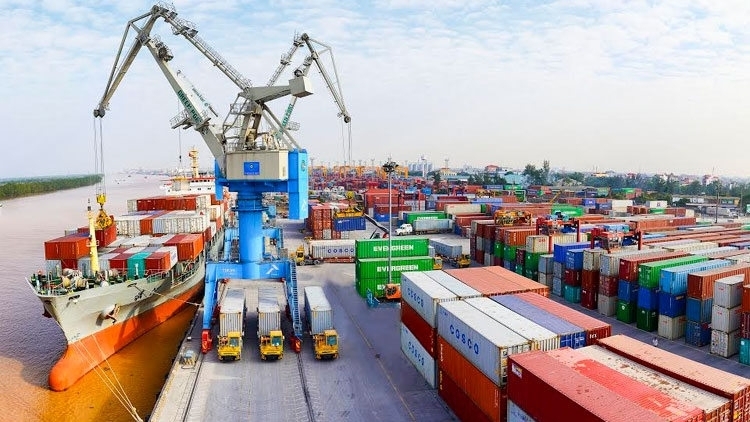 Both Hanoi and Ho Chi Minh City saw increases in domestic collection and crude oil, while revenue from import and export activities went down over the same period last year. According to the General Statistics Office, Vietnam had collected VND1,009 trillion worth of State budget by October 15, equal to 76.5% of the year's estimate including VND798.5 trillion worth of domestic collection, VND48.5 trillion from crude oil, and VND158 trillion from import-export activities.